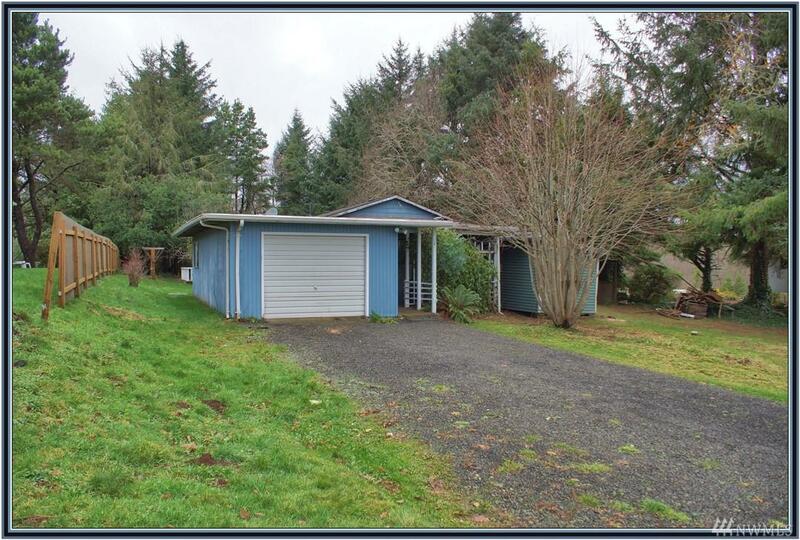 14 Sunset Blvd, Hoquiam, WA 98550 (#1391060) :: Priority One Realty Inc.
SECLUDED yet only 1 mi to BEACH ACCESS! 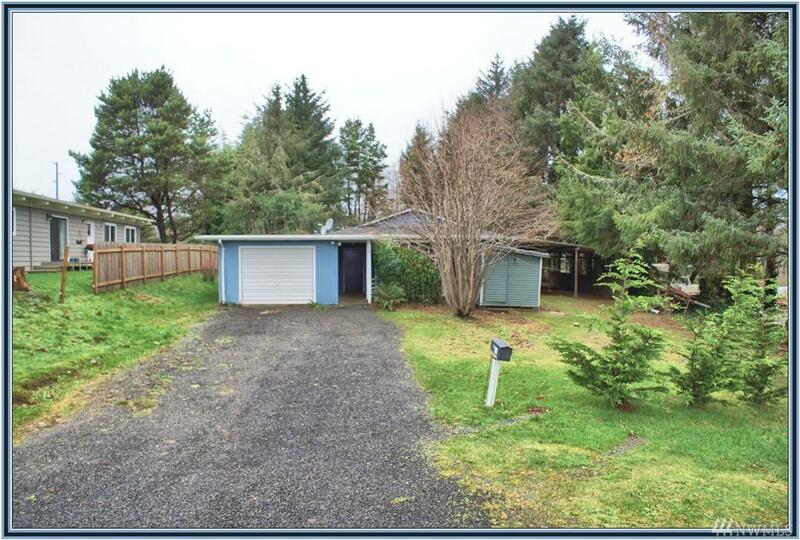 3BR 3BA Bungalow set on a dead end street in Hogan's Corner, a couple miles to parks, lakes/canals and 18-hole golf course at Ocean Shores, WA. Tranquil park-like setting. Single Story. 1604asf. 1-Car Gar. 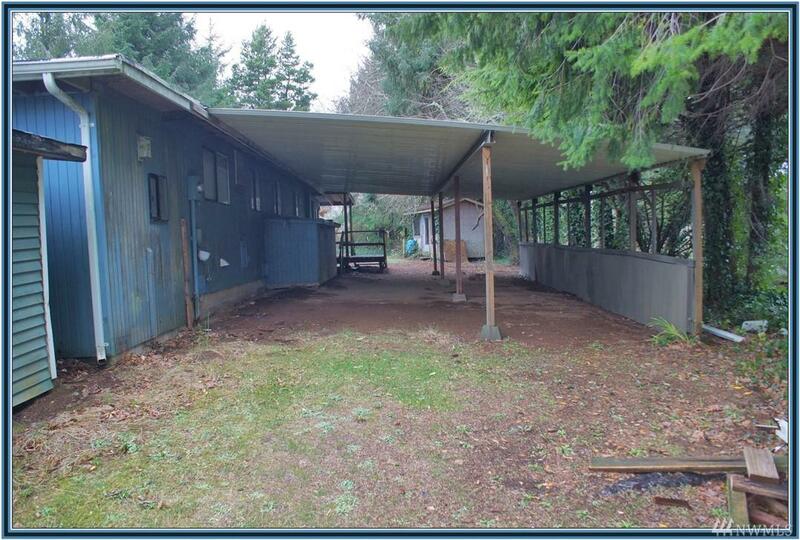 Partially fenced 13,939sf lot w/evergreens & fruit trees, fish ponds, carport and outbuildings. Sun filled great room w/propane stove and door leading to deck and yard. Kitchen w/island. Master suite features a full bathroom. 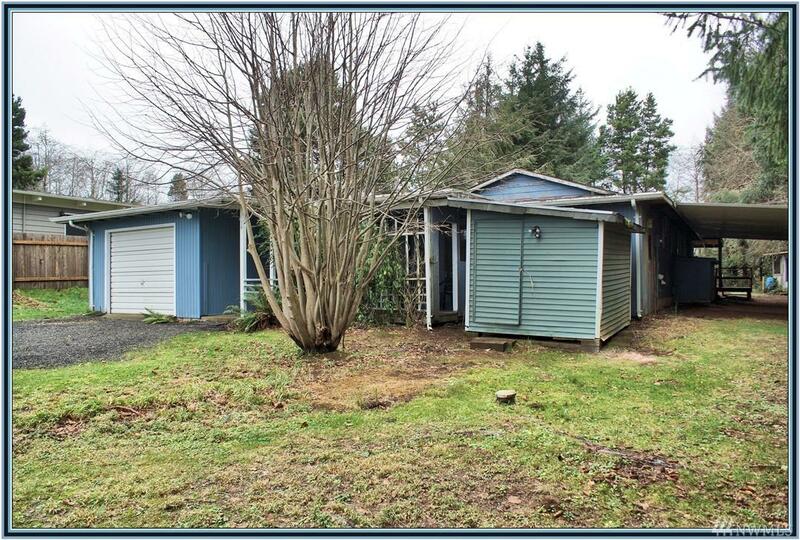 2 additional 3/4 baths. WOW!